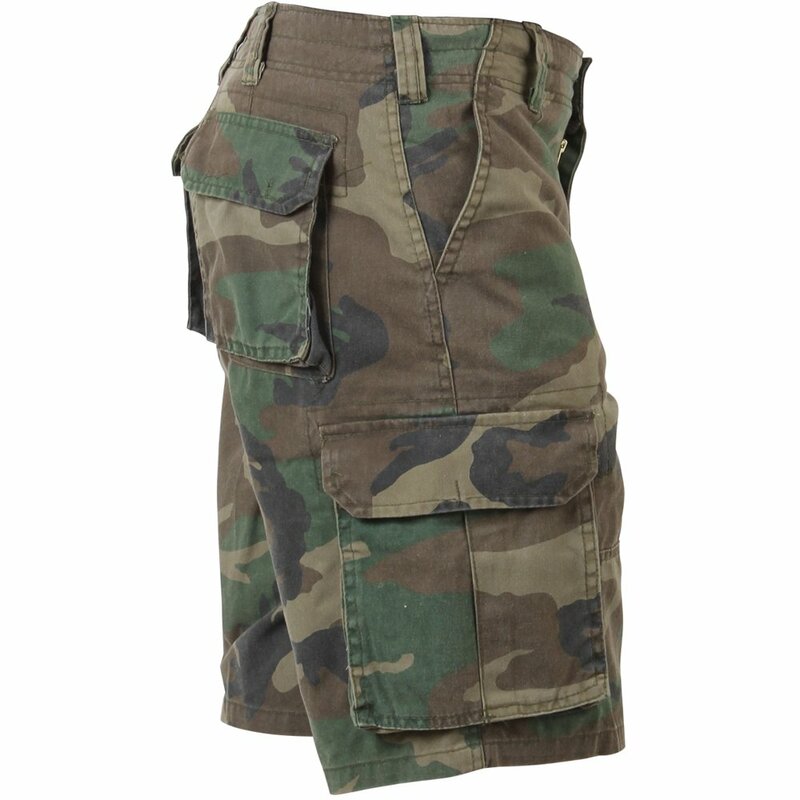 Rothco's Vintage Paratrooper Cargo shorts feature super soft yet durable, washed cotton / polyester twill blend, six pockets, zipper fly and inside waistband drawstring. 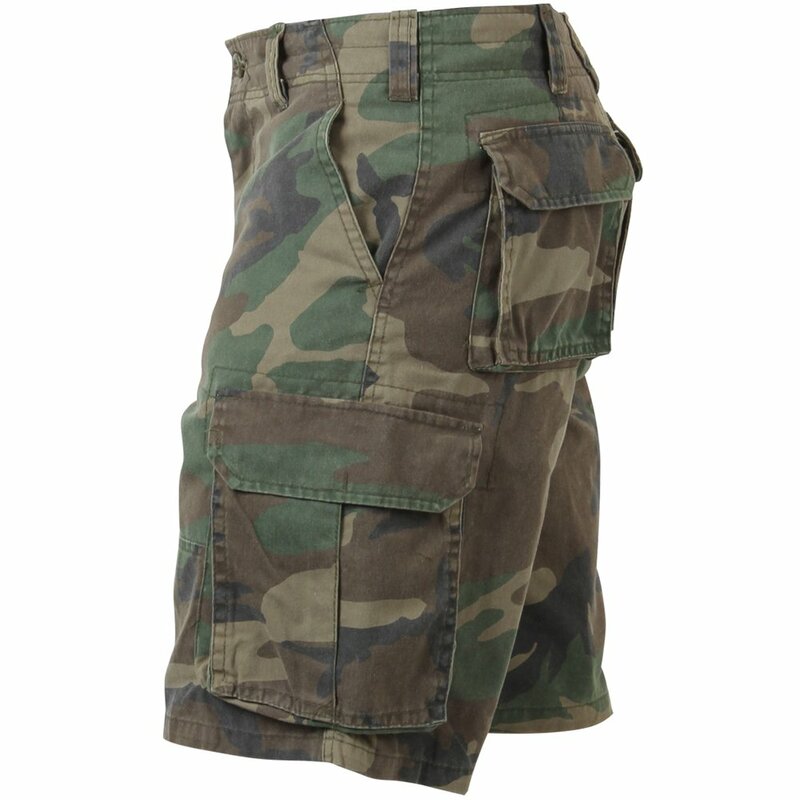 These cargo shorts feel great and last forever! 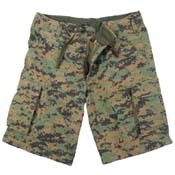 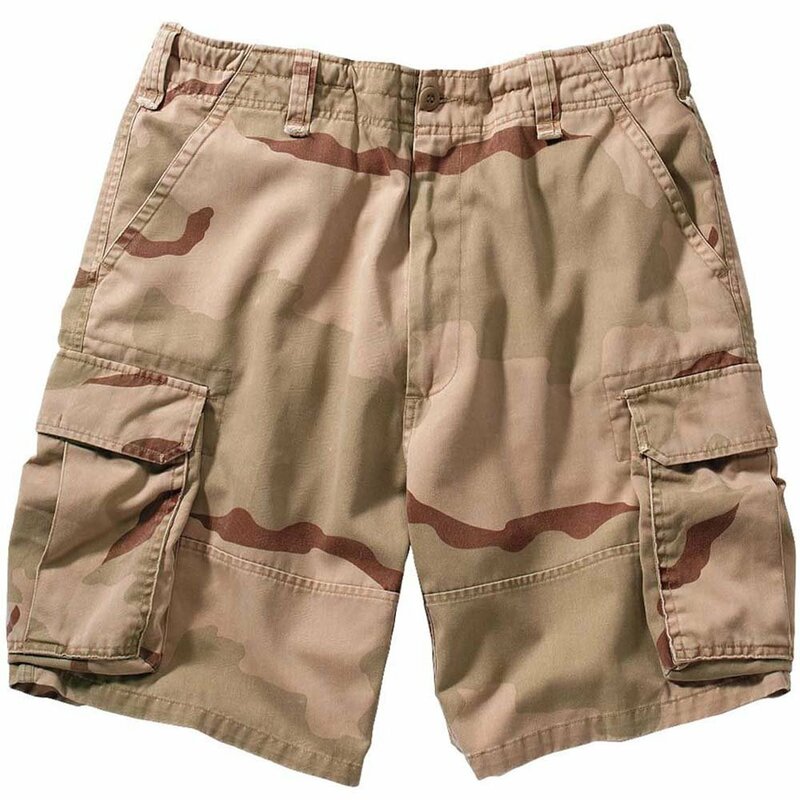 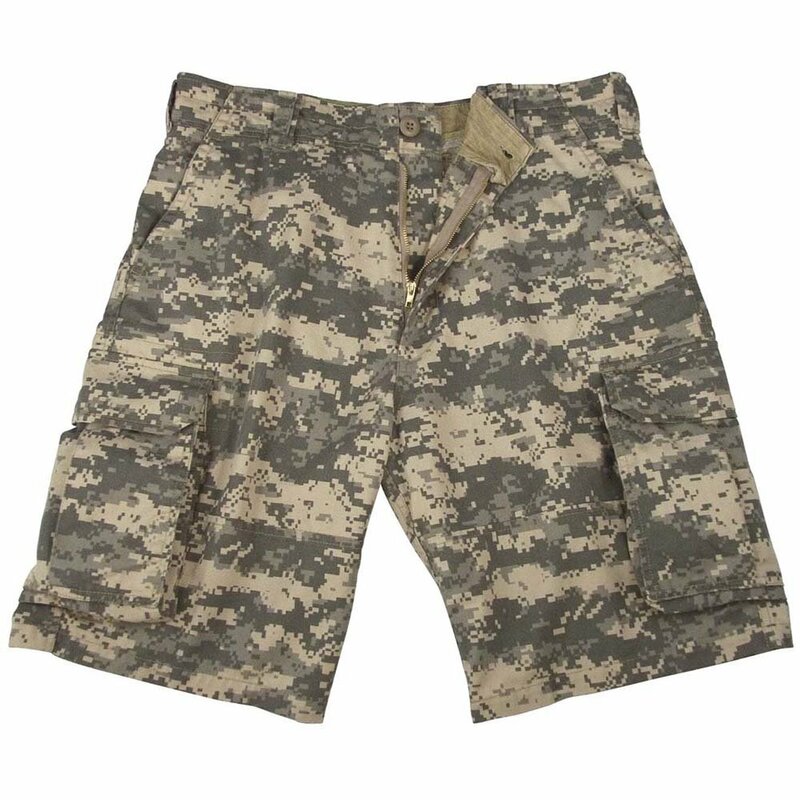 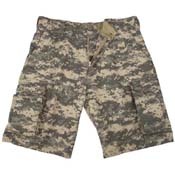 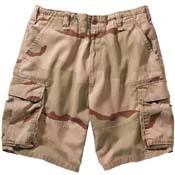 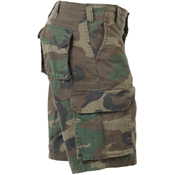 Rothco's Vintage Paratrooper Shorts are available in sizes XS - 4XL, in solid and camo colors. 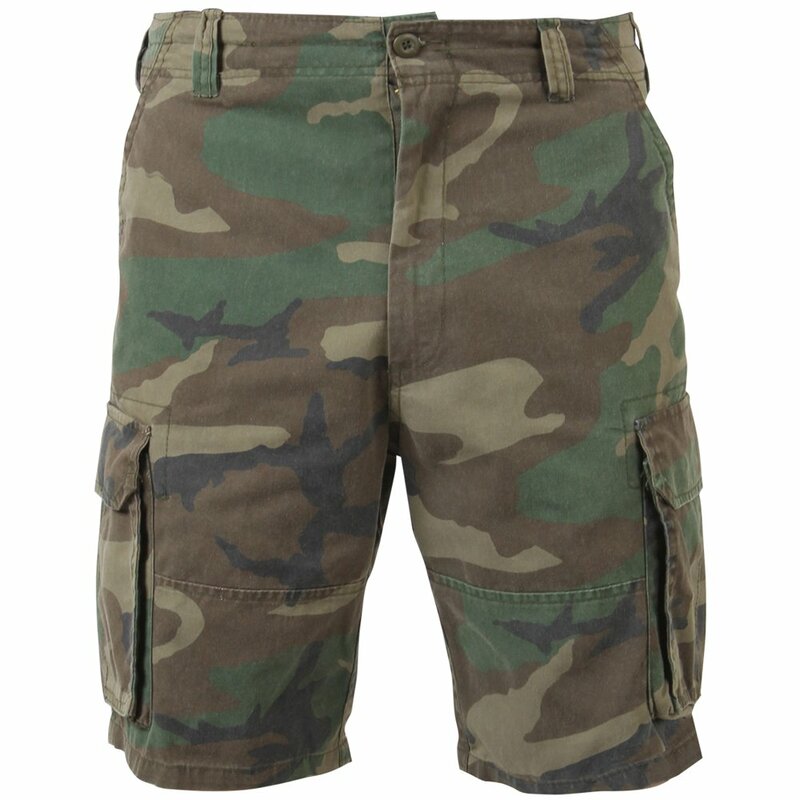 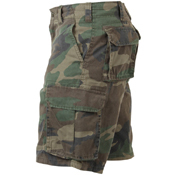 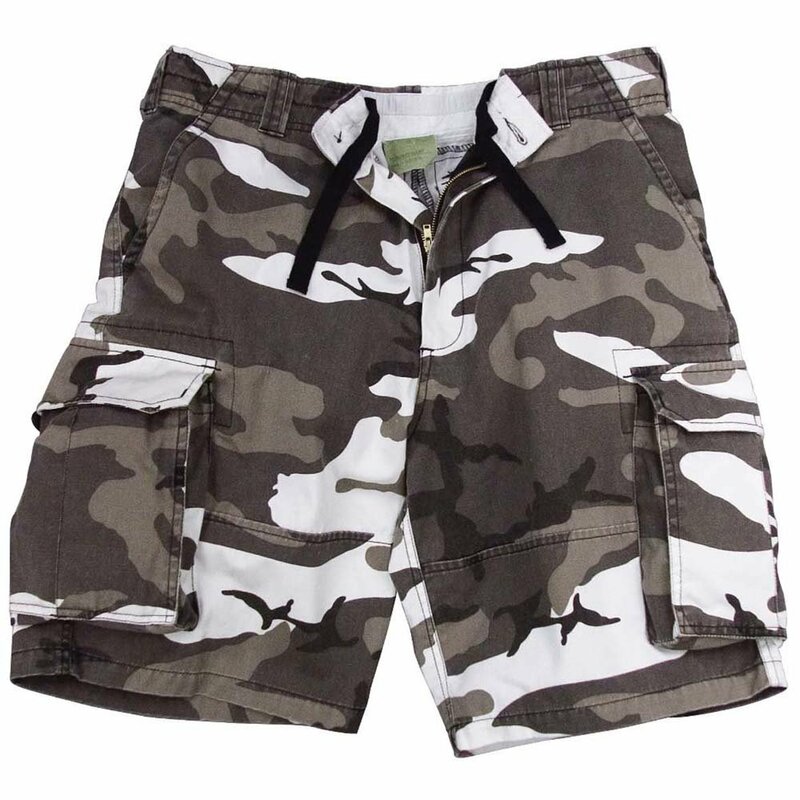 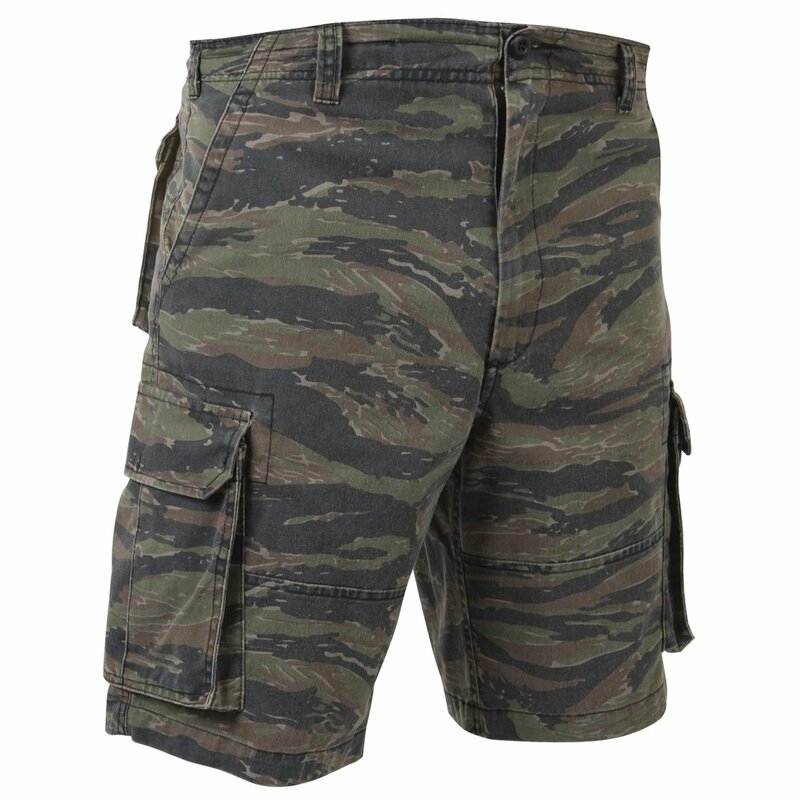 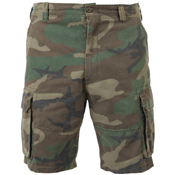 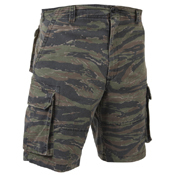 No one has a greater selection of camouflage cargo shorts than Rothco!